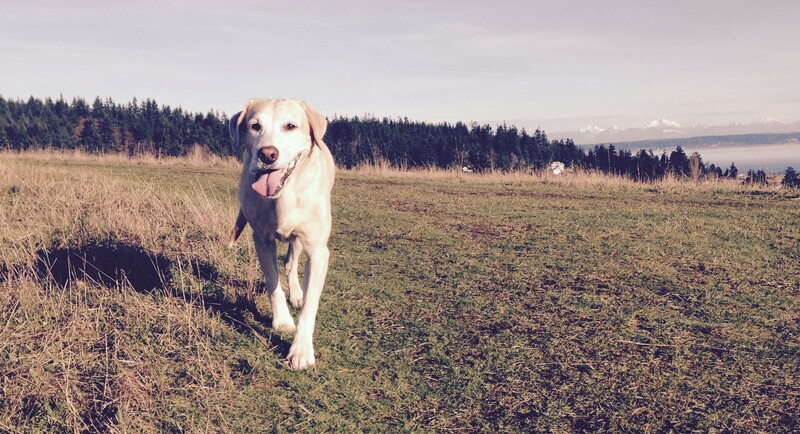 Dr. Donna is Bailey’s holistic vet who we began working with when Bailey was diagnosed with cancer. Dr. Donna taught me more about cancer in the first five minutes than I had learned from every other source combined that I’d come across in the months before. With Dr. Donna’s care and use of Chinese herbs, acupuncture, chiropractics and NAET, I am so happy to say that I have a very healthy, happy, tripod cancer survivor. The only thing better than a dog surviving cancer, is a dog who has never had cancer. 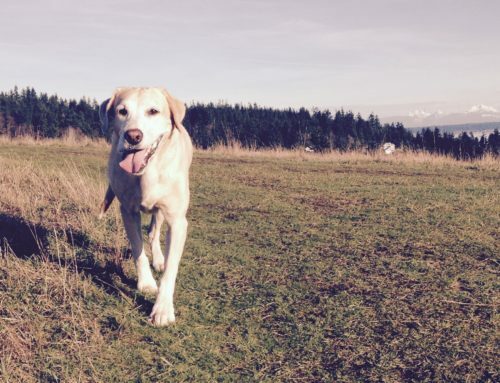 Here are some of Dr. Donna’s best tips to keep your pup healthy for many years to come. Cancer has increasingly become one of the most important health problems in dogs, cats and all species and over my twenty years of practice. Through diligent note taking and attention to details, I have found certain things to be vital in the prevention of many diseases, including cancer. We are in a time when cancer-causing chemicals are very common in our environment, water and food and we have genetic predispositions in certain breeds making prevention of cancer more important than ever. It is essential that everyone learn tools to help prevent this problem. It is no longer enough just to throw some kibble in the bowl of your ten year old Golden Retriever. In order to have a dog or cat that can fight cancer, it is essential that he or she has minimal pharmaceutical pressure on his tissues. That does not mean no drugs. It just means fewer medications, only used when other options are not available. 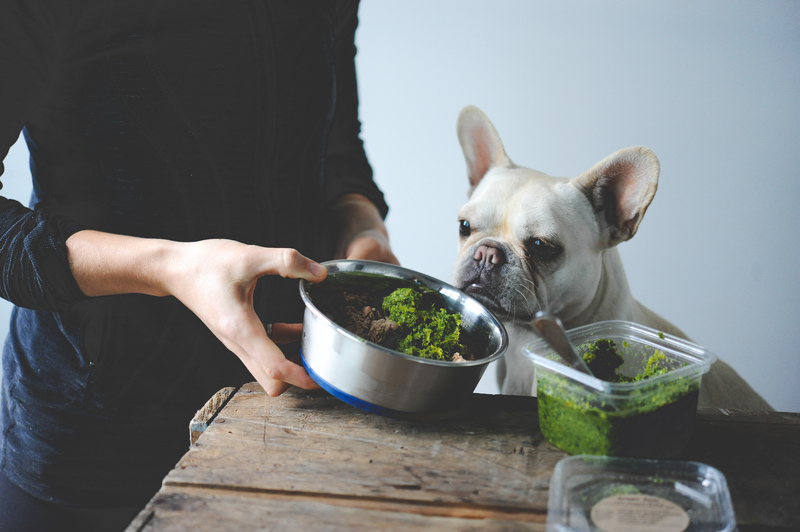 We have ten great tips that will help you provide better nutrition and natural health care for your dog. Diet Feed a raw diet. 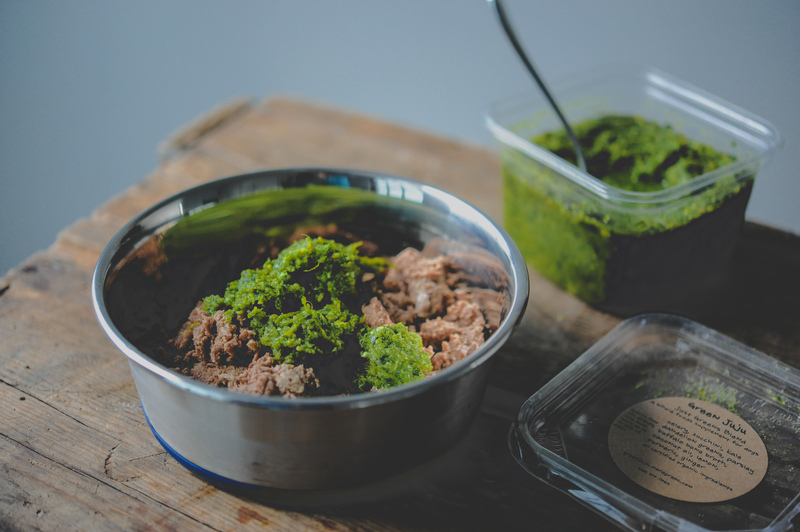 Clean (antibiotic and hormone free) meat at 50-75% meat,bones,organ meat and 25% fresh ground detoxifying veggies such as those found in Green Juju, or cooked meat and raw veggies. Green Juju has kale, parsley, dandelion greens and buffalo bone broth which all support detoxification. 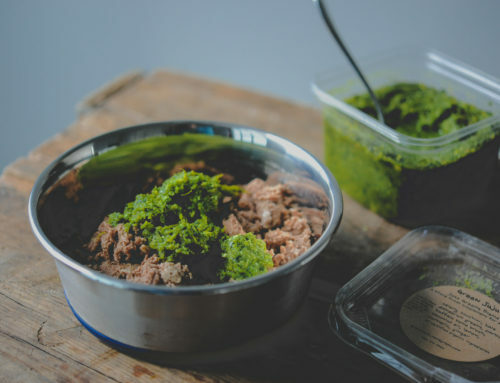 If a dog or cat cannot eat a fully raw diet, then cooking the meat and adding Green Juju or veggies ground and raw is another option and a great alternative to fully processed diets. Studies have found that 60% of dogs are diagnosed with cancer at some point in their lives. A 2005 study reported that feeding leafy green vegetables at least 3 times a week reduced the risk of developing certain cancers by 90%. Dose: 1/8 tsp daily per 20 lbs body weight. 3. Single Ingredient Treats Treats with few or no carbohydrates. Grain free is not enough. 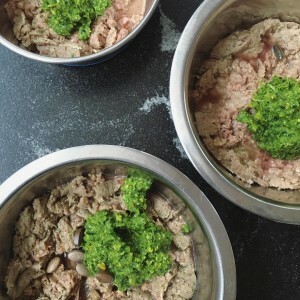 If your dog or cat eats more than just a few treats a day, please order 100% meat treats like Boulder Dog Food Company or Fresh Is Best (available at most local natural pet stores). There should only be one ingredient. Please avoid vegetable glycerin, molasses, citric acid if possible. 4. Vitamin A from Cod Liver Oil or Beta Carotene Vitamin A pushes cells into differentiation. This is essential for cancer prevention because tumor cells stay in their baby state, in other words they become genetically stunted in a highly mitotic state. Our goal is to push all the undecided cells into normal aging process. More about this relationship between genetics and epigenetics is available through the wonderful book “The Epigenetic Revolution” by Mim Camp. This book will explain why holistic medicine, correct diet and lifestyle helps prevent cancer even with genes that encode for it. 5. Immune modulating mushrooms Reishi, maitaki, Shitaki, Turkey tail rotations. Immune modulating mushrooms have had numerous studies supporting their sometimes life-saving role in cancer patients. These mushrooms have the ability to increase natural killer cells abilities, and other cell-mediated immune functions to help the body recognize and destroy cancer cells. Rotating them every 2 months helps ensure that the cancer will not get resistant to them. 6. 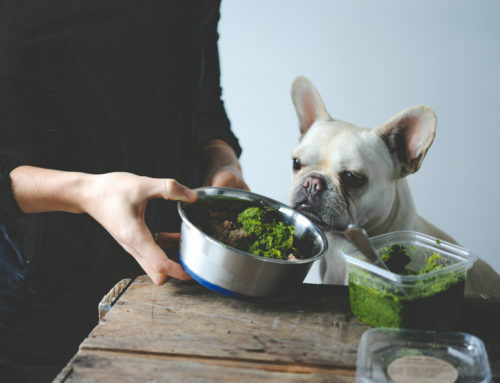 Immune Strengthening Herbs Every dog has different needs so you should work with your holistic vet to see what will be most beneficial for your dog. 7. Vaccinations Minimal vaccination program and detoxification after vaccinations. Go to AHVMA for a holistic vet that can help you. Order Vivo Zeoclear for detoxifying heavy metals and other toxic ingredients in the vaccinations and use Thuja occentalis 30C, a detoxifying homeopathic. 8. Holistic Approach to Health Care If there is a problem treat holistically where possible. Minimal use of antibiotics, anti-inflammatories if options are available. Sometimes medications are needed but if you have access to a holistic vet that can offer alternatives that is really valuable. For a chronic, ongoing issue, if your vet recommends antibiotics, you might want to go to a holistic veterinarian for another possible option. Antibiotics alter immune function if they are used long-term by shifting the natural bacterial synergy that exists between normal healthy flora and the immune system. Steroidal or non-steroidal anti inflammatories can drastically alter how the intestinal villi functions, how it responds to normal stimuli and how it relays that material to the immune system. Want to learn more? This is just the tip of the iceberg when it comes to Dr. Donna’s knowledge of holistic veterinary care. 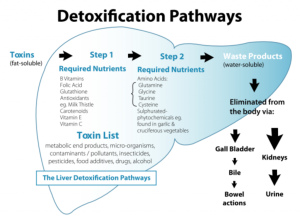 If you want to learn more about holistic treatments for health problems, details on detoxing from vaccines, and much more in detail info from Dr. Donna, you can join her pack through her web membership, read her blog or browse through recipes and information on her website. The WholePetVet web membership provides access to Dr. Donna’s new and previously unseen holistic veterinary case studies, articles, videos and more. A community forum allows members to discuss case studies presented, share stories, discuss issues and support one another. Members drives membership content and services by providing ongoing feedback and suggestions to Dr. Donna.